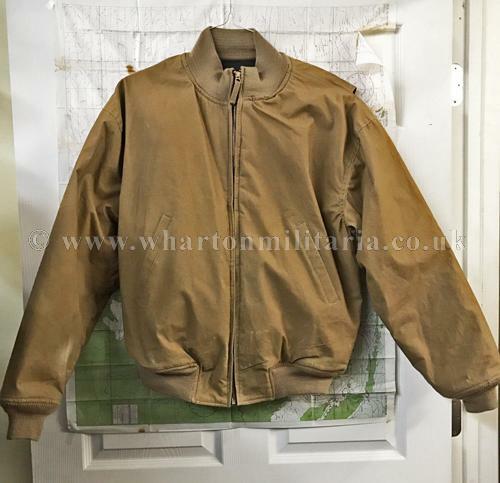 A difficult to find original American Armoured issue tank jacket, in unissued condition. All material and stitching are in perfect condition. Full zip works perfectly. Approx. 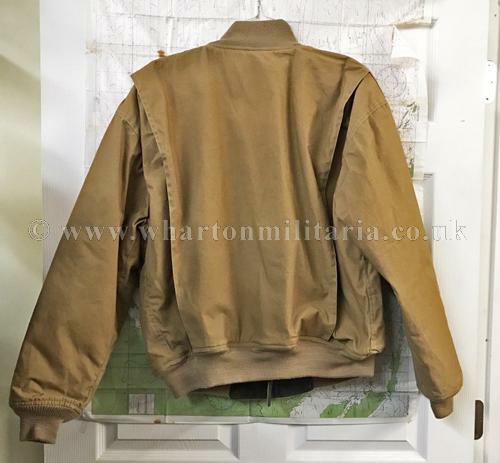 measurements are across the shoulders 20 inches, so approx chest of 40-42 inches, neck to hem length is 31 inches and arm length of 27 inches, all measured flat, please remember these jackets are designed bulky so most likely slightly bigger than I have suggested. 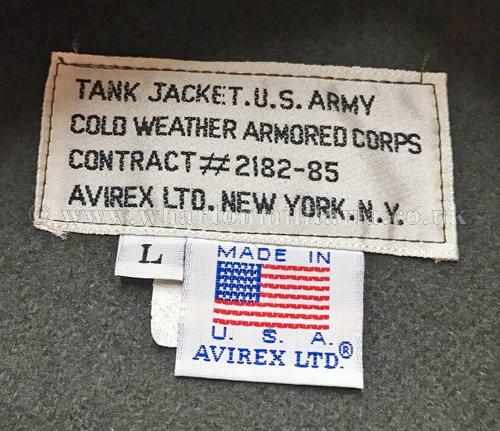 Nice example of an armoured personnel tank jacket. More pictures to follow in due course.